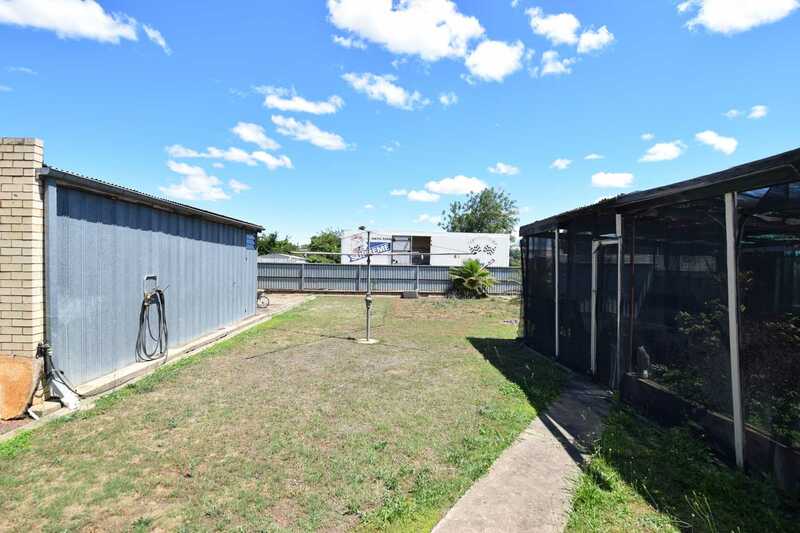 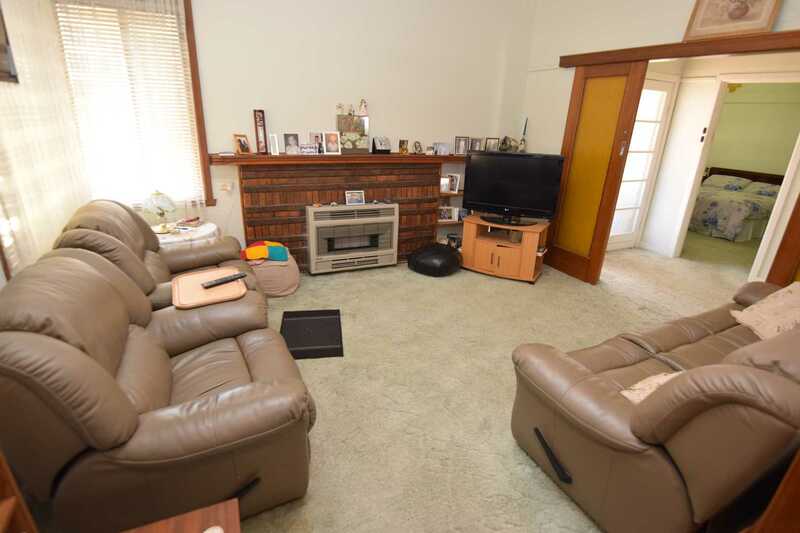 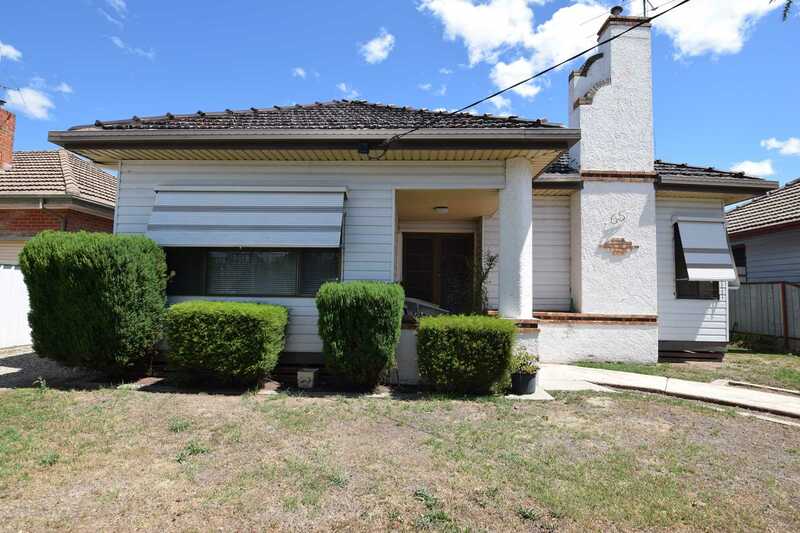 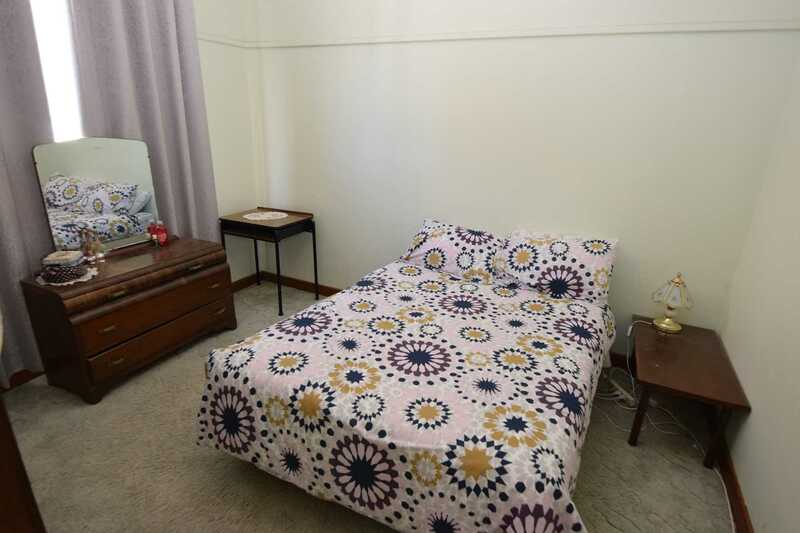 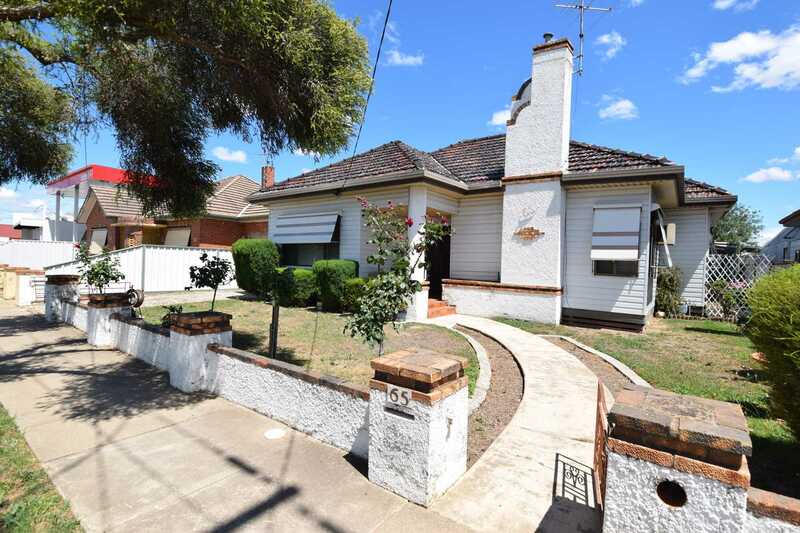 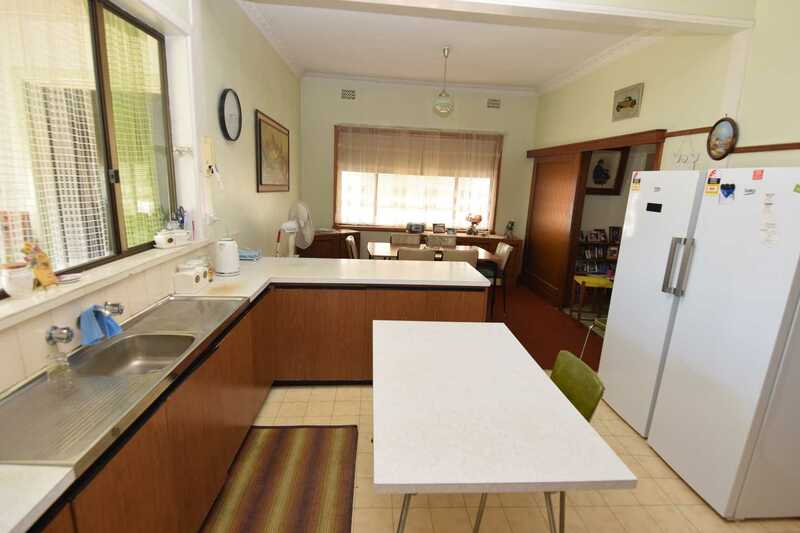 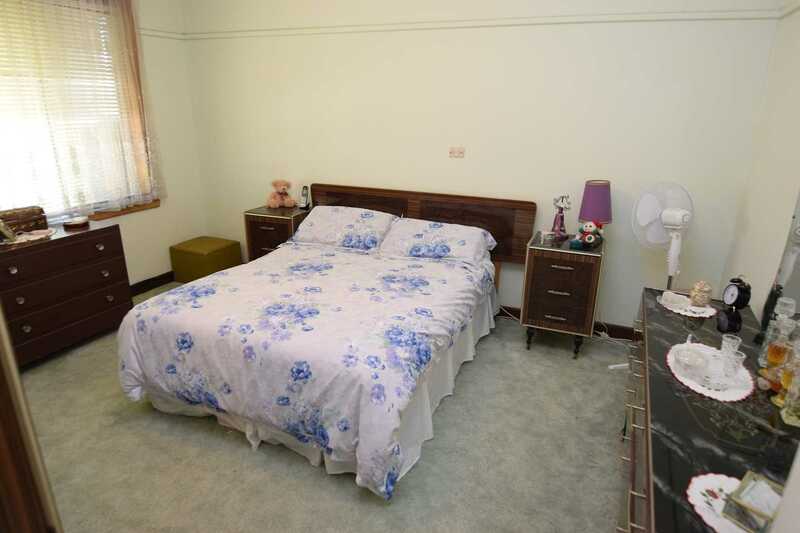 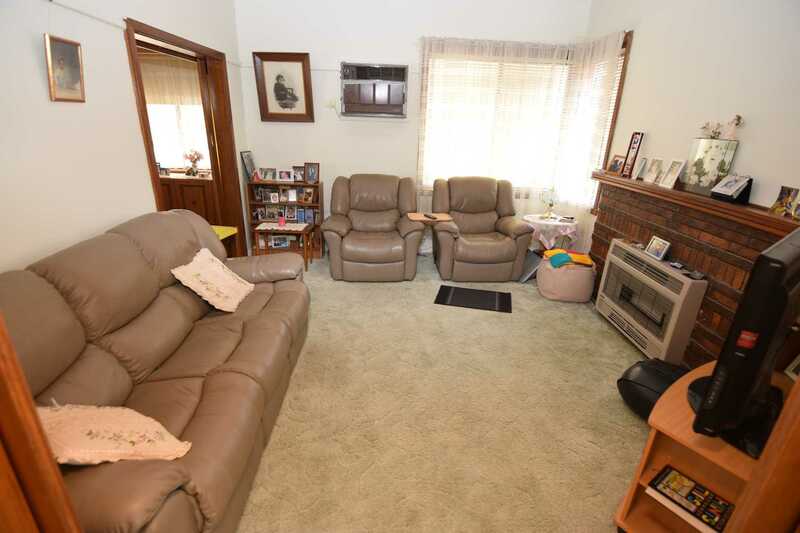 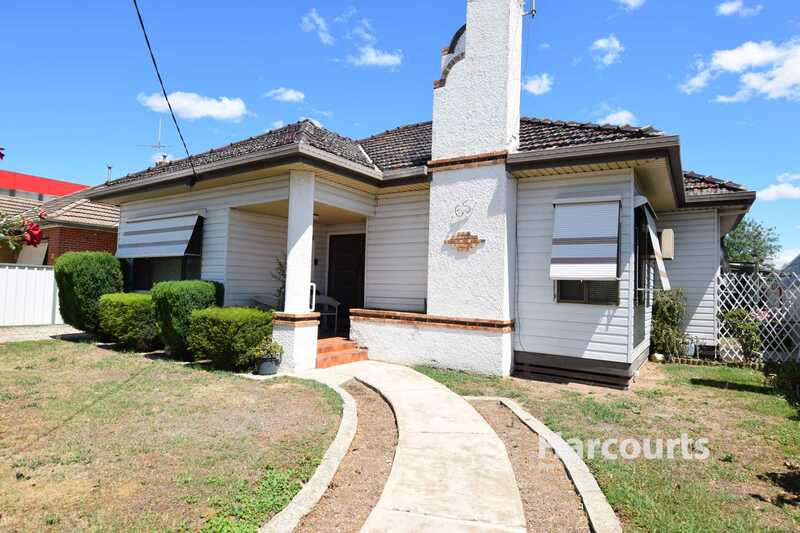 Just Minutes to the CBD of Wangaratta, this 3 Bedroom home has the original kitchen, adjoining meals with a separate living. 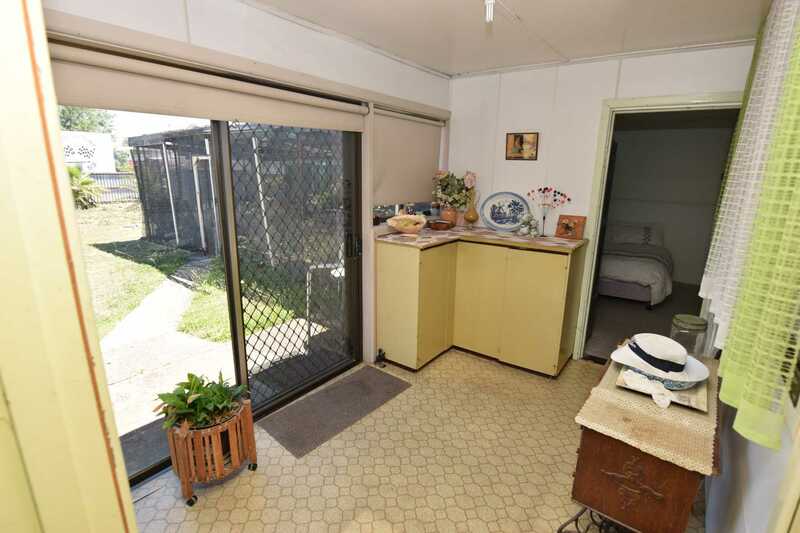 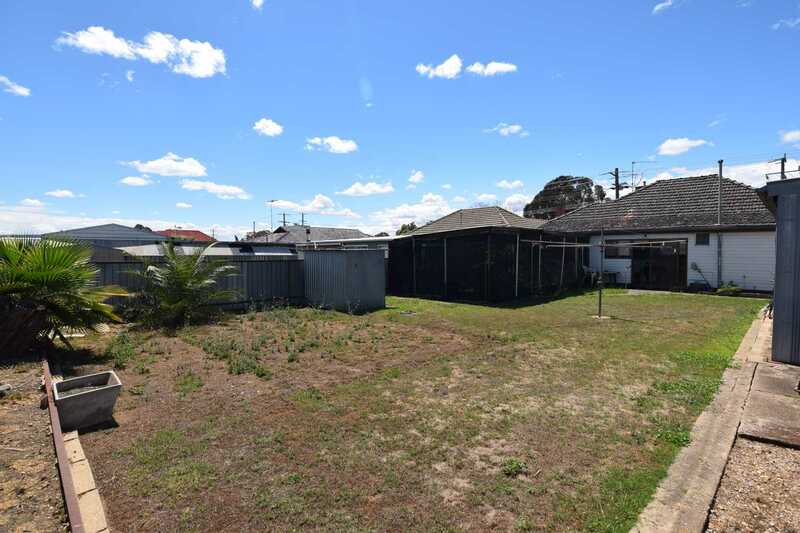 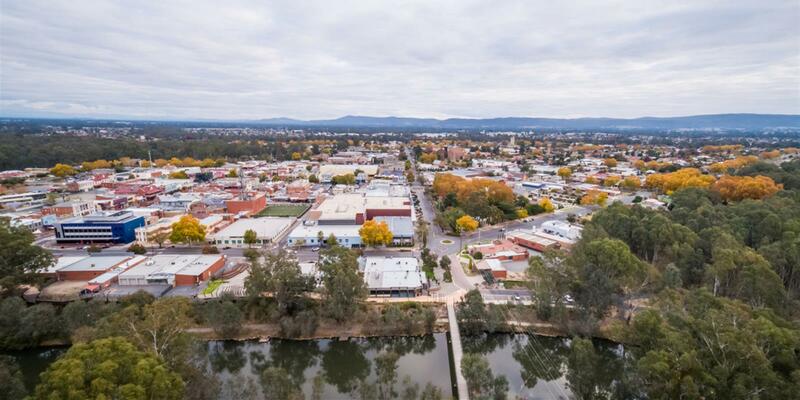 Whether it's a start for first home owners or investors this property offers it all. 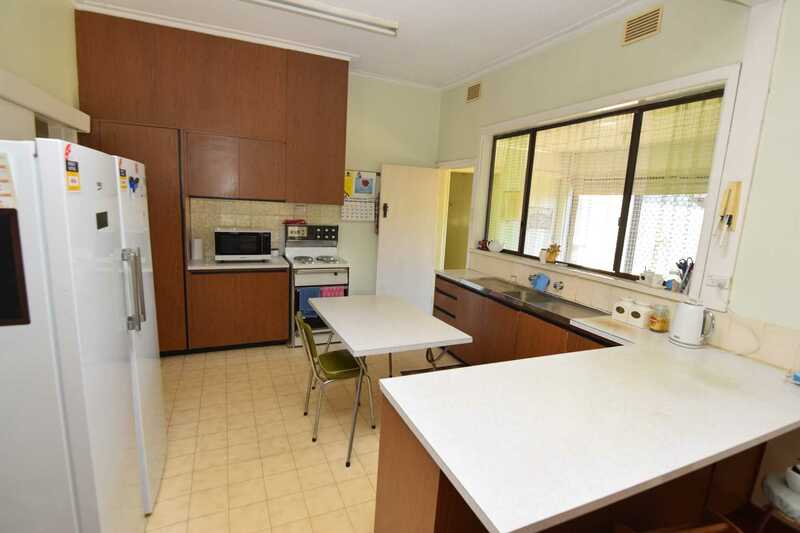 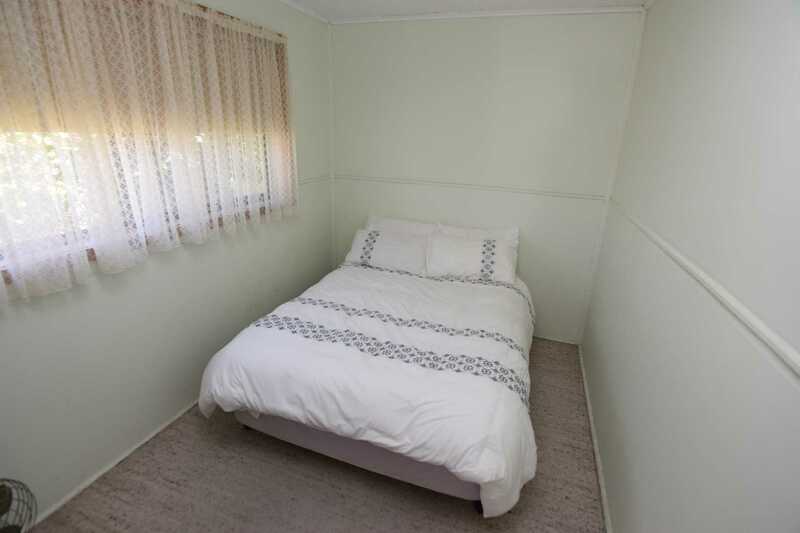 -	3 Bedroom with kitchen/dining and separate living. 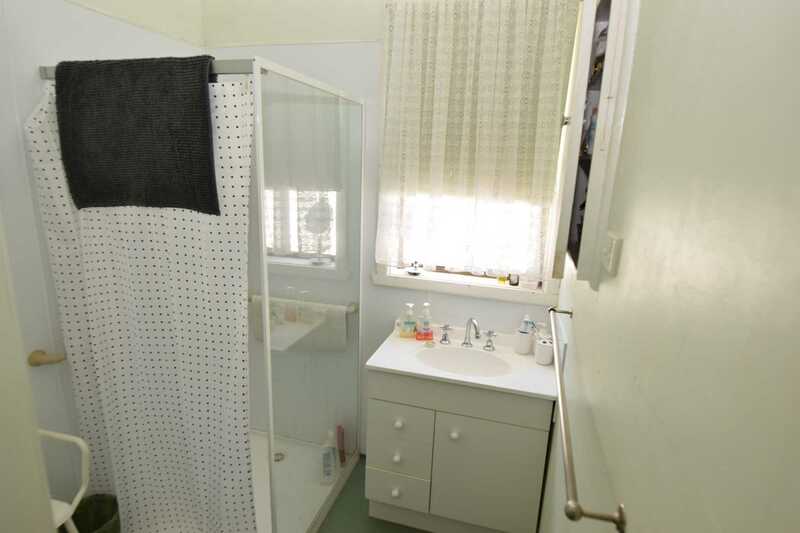 -	Bathroom with shower only, updated in recent years. 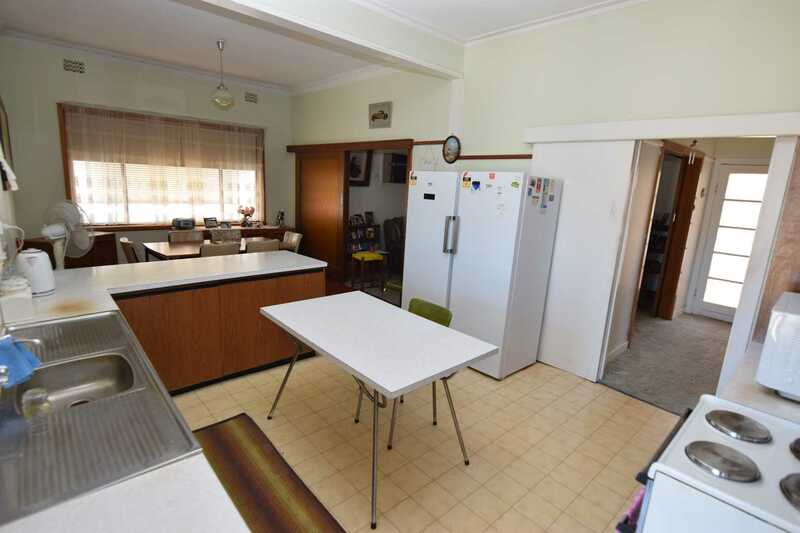 -	Electric upright stove in an open plan kitchen. 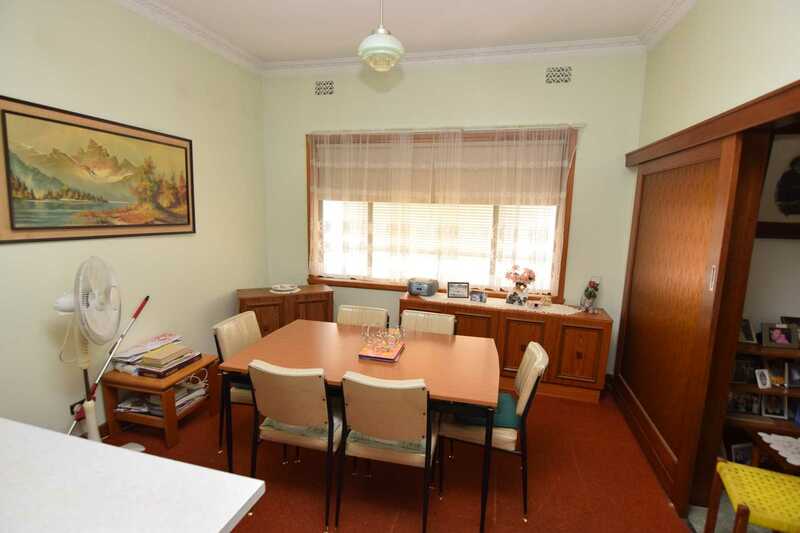 -	Whether it be for an industrial project or first home be sure to book an inspection today.